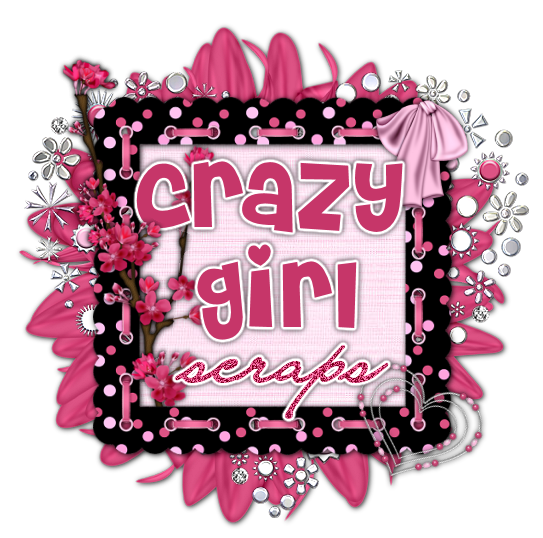 Crazy Girl Scraps: New PTU Kit and New Tag!! Here is my newest kit. It's called Chic. I hope you all like it. You can purchase it at Digital Chaos in Taggers Size and Full Size.